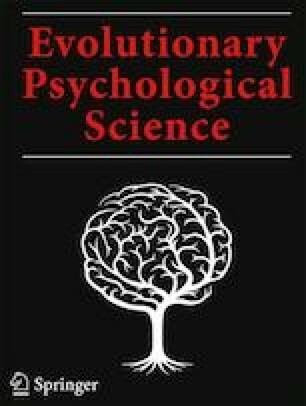 What mate retention strategies do dominance-oriented and prestige-oriented romantic partners use to keep their relationships intact? In the current study, 329 participants in committed romantic relationships completed measures of their dominance orientation, prestige orientation, and mate retention behavior. It was predicted that dominance-oriented partners would engage in tactics designed to force or coerce relationship commitment, whereas prestige-oriented partners (primarily men) would engage in tactics such as resource display and avoid costly strategies such as rival violence. Results confirmed these hypotheses. Dominance-oriented individuals imposed costs on their partners and intrasexual rivals; prestige-oriented individuals, in contrast, attempted to increase their partners’ satisfaction by enhancing positive aspects of their relationships. These results suggest that romantic partners engage in strategic mate retention tactics corresponding with their dispositional levels of dominance and prestige motivation. Implications for relationship satisfaction and partner-directed violence are discussed. The author would like to thank Lauren E. Brewer for helpful suggestions on a previous version of this manuscript. All procedures performed in studies involving human participants were in accordance with the ethical standards of the institution and/or national research committee and with the 1964 Helsinki declaration and its later amendments or comparable ethical standards.